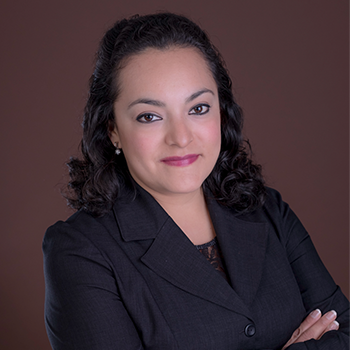 Hilda Hernandez has been working in the Immigration field since 2013, helping people to accomplish their dreams to come and/or stay in Canada. With more than 14 years working with international customers, she delivers high customer service to every client and understands their needs because she is also an immigrant in Canada. Bachelor in Business Administration, Mexico.